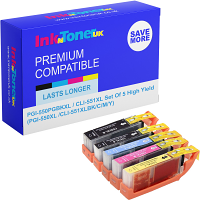 Home Ink Cartridge News The Best Fidget Spinner In The World! Fidget Spinners are the hot trend of 2017 and is the perfect toy for relieving ADHD, anxiety and boredom while it spins for up to 3 minutes. 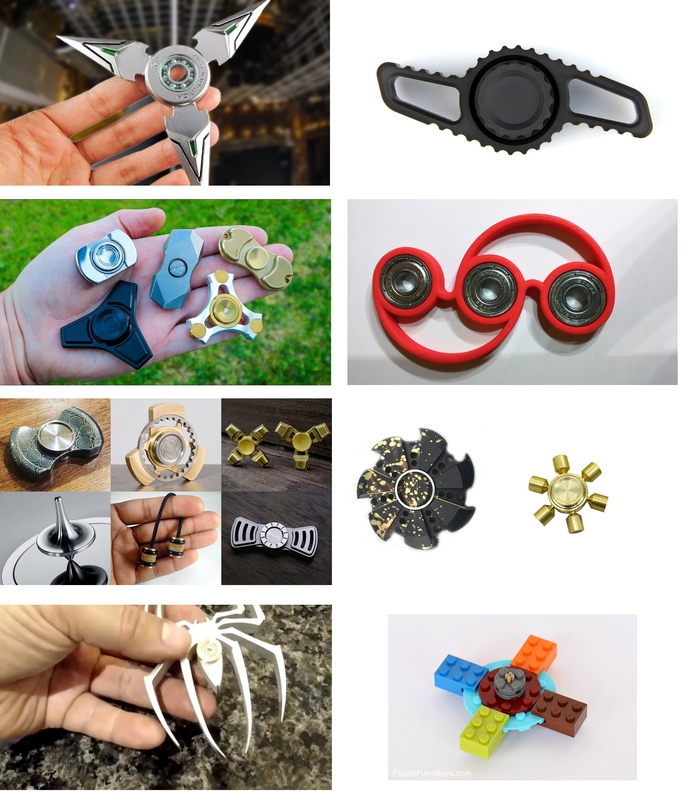 Here is the list of the top coolest fidget spinners you won’t believe exists in the world. They are truly unique and amazing, so take a look below.